Kearney replaces Paul McNaughton on the board which oversees the running of the Champions Cup and Challenge Cup. 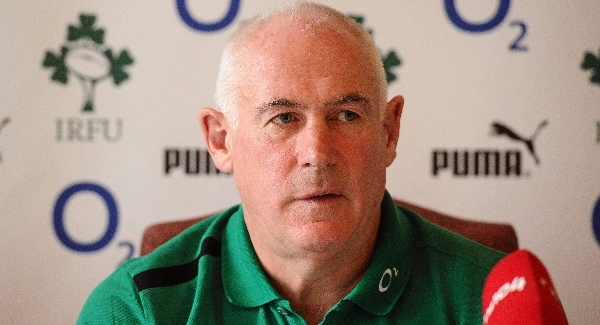 Kearney also succeeded McNaughton as Ireland team manager in 2012, a position he held for five years. The Board of EPCR now has the following members: Simon Halliday (Chairman), Philip Browne (IRFU), Mark Dodson (Scottish Rugby), Fabrizio Gaetaniello (FIR), Robert Howat (Scottish Rugby), Michael Kearney (IRFU), Mark McCafferty (PRL), Nigel Melville (RFU), Julie Paterson (WRU), Martyn Phillips (WRU), Andrea Rinaldo (FIR), Yann Roubert (LNR), and Serge Simon (FFR).